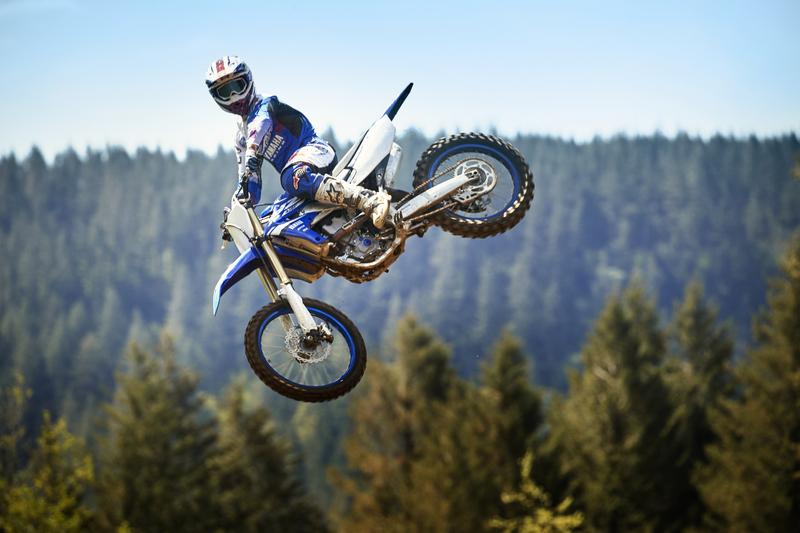 Yamaha recently announced its new dirt-munching 2018 YZ450F, which allows riders to manage and tune the engine settings simply by firing up a bespoke smartphone app. 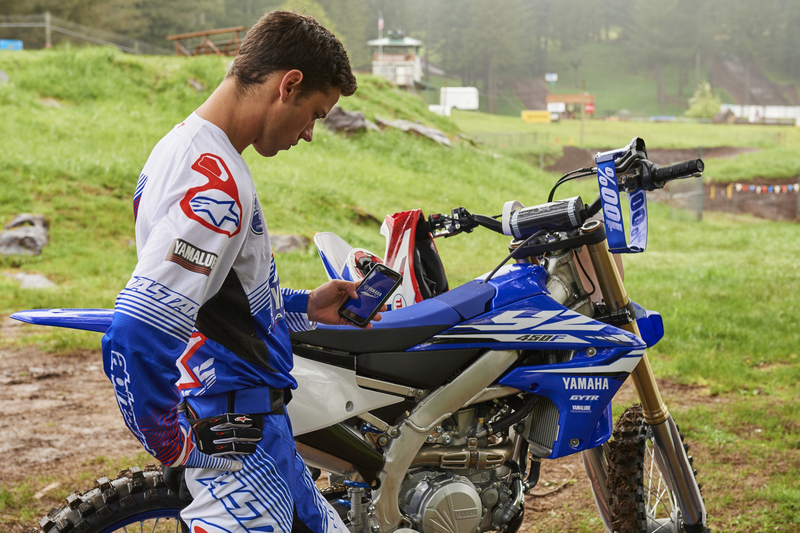 Motocross riders will be able to open the new Power Tuner app on both Android and iOS devices and make quick and easy fuel and ignition mapping changes without reaching for the toolbox. These settings are then uploaded wirelessly to the bike via the communication control unit’s on-board Wi-Fi system. But the clever Yamaha offers even more, with a log function that allows riders to make note of location, conditions and bike settings, meaning favourite set-ups can be dialled into immediately in the future. The app can also monitor maintenance and system diagnostics, engine running time and more – a world first in the motocross market. There is even an advanced Launch Control System that allows riders to accelerate out of the gate with minimal loss of traction. 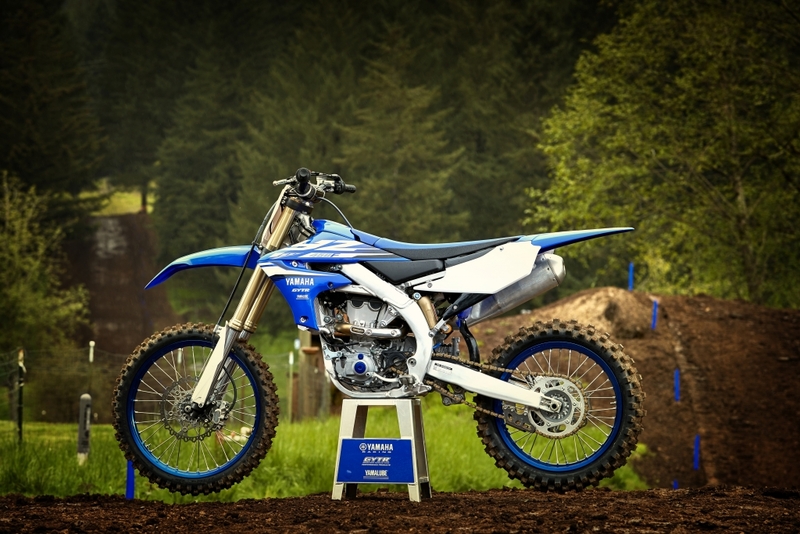 Yamaha has also completely overhauled the engine, with a new cylinder head, crank shafts and throttle body, while the transmission and clutch have been completely refreshed for improved durability. The machine is due to go on sale in August of this year but UK specific pricing is yet to be finalised.